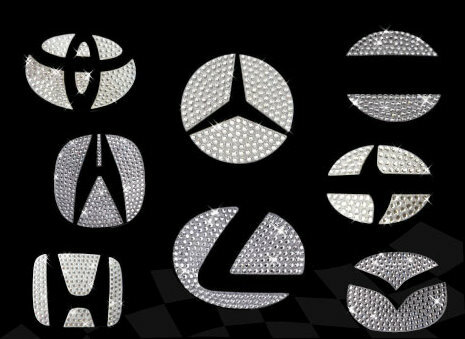 Add glamour to your drive with a CarAfterMart Glitz, an embellishment created with Swarovski crystals. Our creative team has taken the hassle out of the process through creating an easily-applicable make. It is brilliant in sun light and highly visible when illuminated at night providing a safety feature without producing glare.